Home / Mobile / Slidejoy Totally Useless for Indians now. 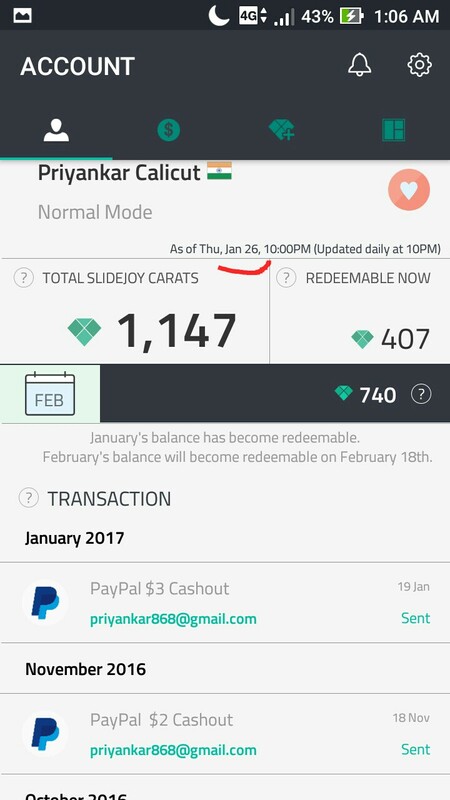 Slidejoy Totally Useless for Indians now. 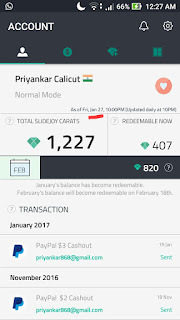 But Indian users will not get much amount of money. 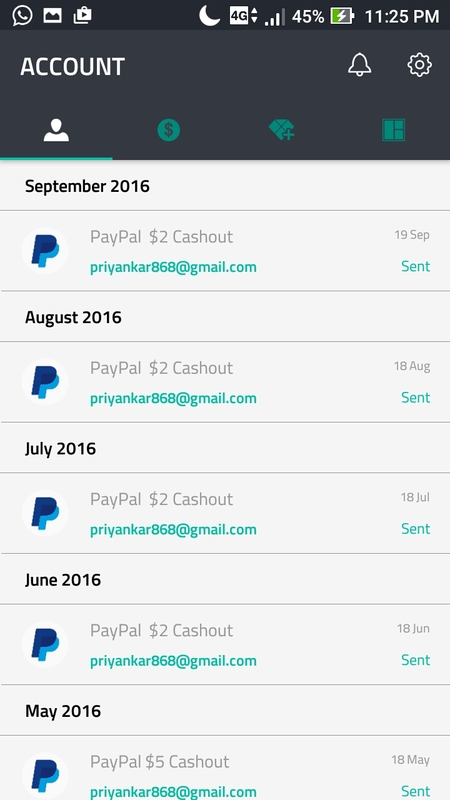 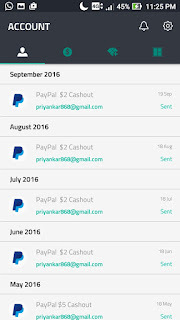 I have been using SlideJoy more than an year, Initially I had get $2 per month but now I have getting $2 in 3 month. 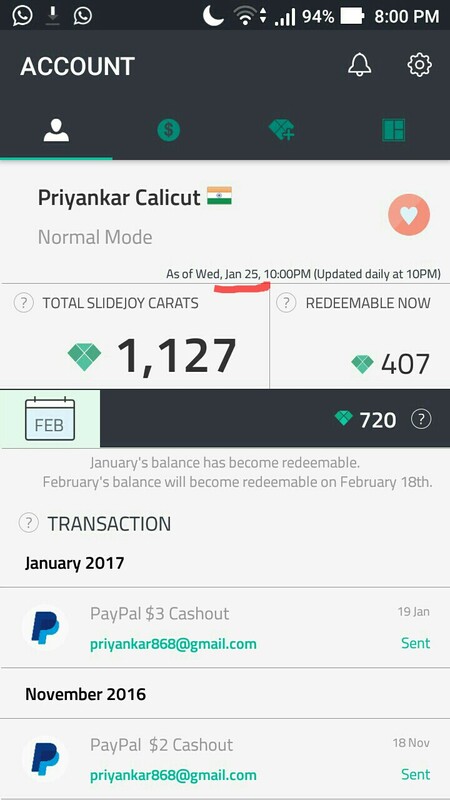 I planning to remove this useless app. 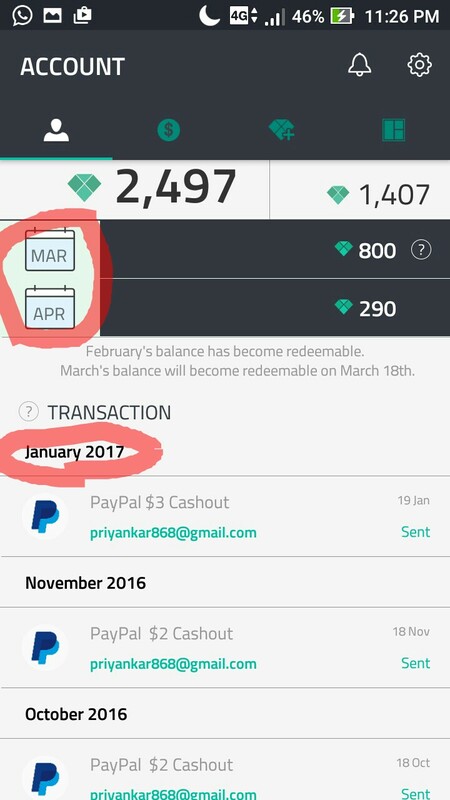 When I contact SlideJoy, then they says their new algoritham says I'm using less time on mobile.